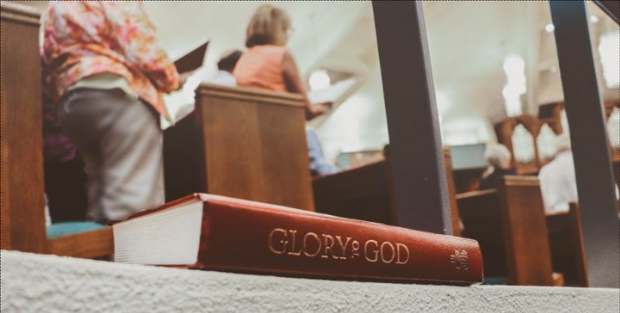 If you are looking for a place to grow your love for God, enrich your spiritual life, and give of yourself to help others then you belong at Parkway Presbyterian Church. Sunday morning gathers the community together for inspirational worship. Various small groups feed the soul through Bible study, prayer, and conversation. “The church exists by mission as a fire exists by burning.” We live that statement. We connect with over forty different mission organizations and programs. Our members volunteer in efforts throughout the local area and around the world.